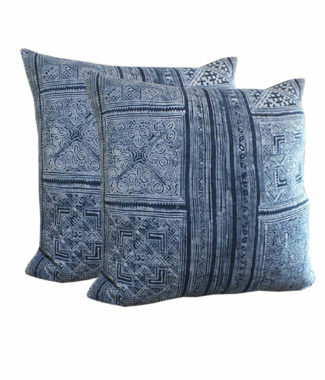 One tone color silk cushions hand-crafted in Chiang Mai, Thailand and made available for export. 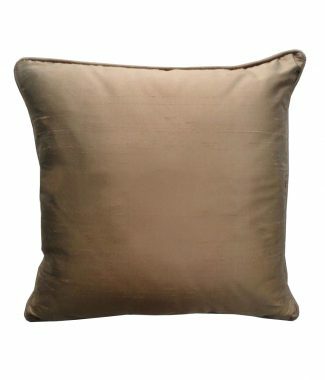 Washable 100% silk fabric from Thailand. 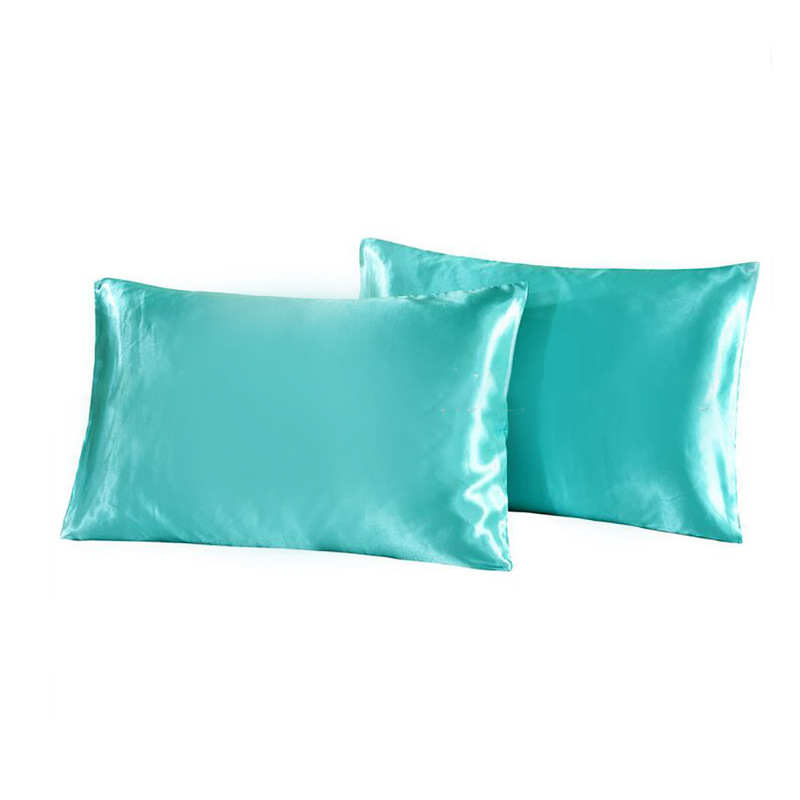 This cushion design features invisible zipper on one end. 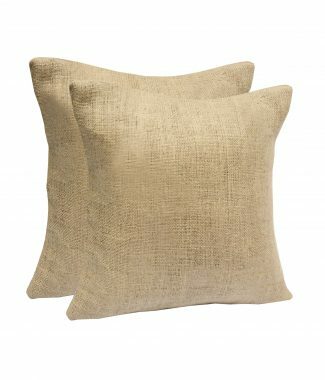 The cushion can be ordered from us with customized monogram embroidery, logo or raphia embroidery. 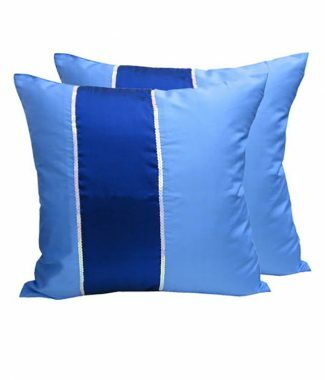 We manufacture Asian decor collections and wholesale cushion cover made with 100% silk at factory price with worldwide export.